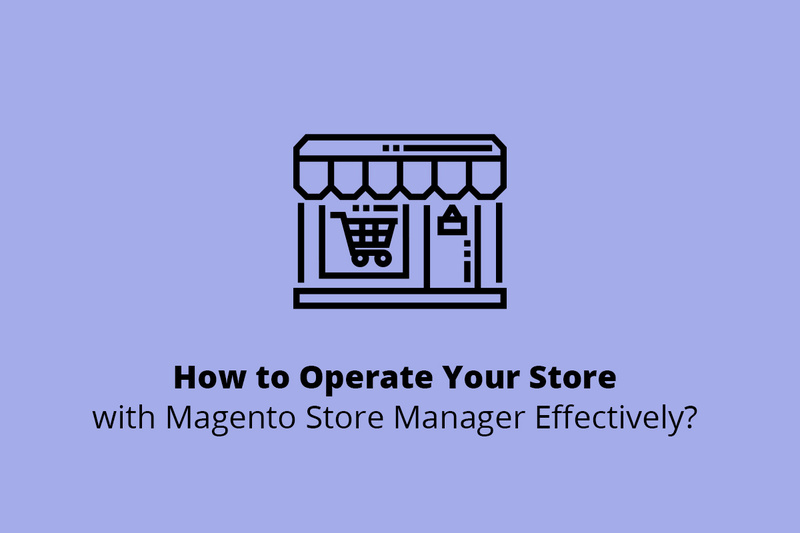 How to Operate Your Store With Magento Store Manager Effectively? Every business owner knows that having a successful business is achieved by having a company that is managed properly. That’s why you might be thinking of using the Magento® Store Manager to help you with your daily needs. Below, you can learn more about Magento 2 Store Manager; for example, what it is, the benefits of the tool, and more! 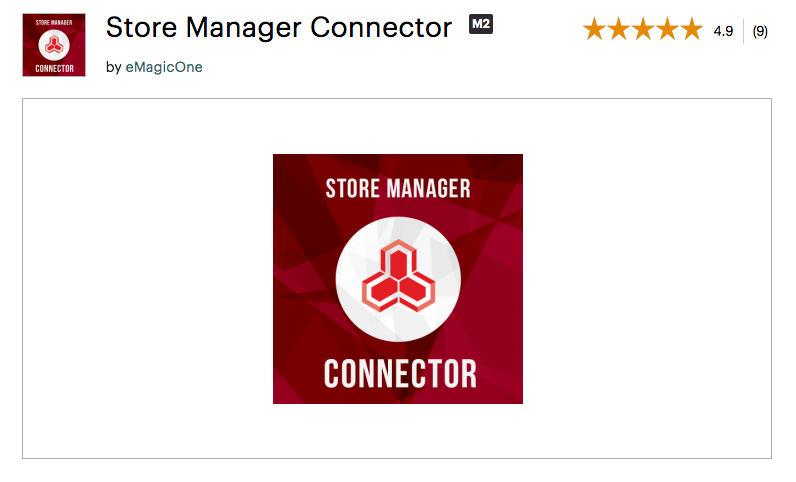 What is Magento Store Manager? 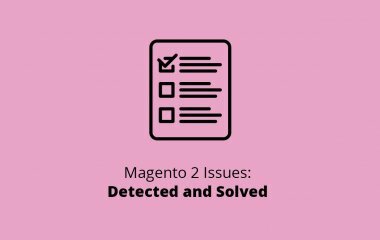 Store Manager for Magento 2 is a tool that allows you to keep track of your inventory, your customers, your orders, and other necessary tasks. One of the best features of the Magento Store Manager Extension is that you can work offline to edit your inventory. With it, you can experience better functionality. 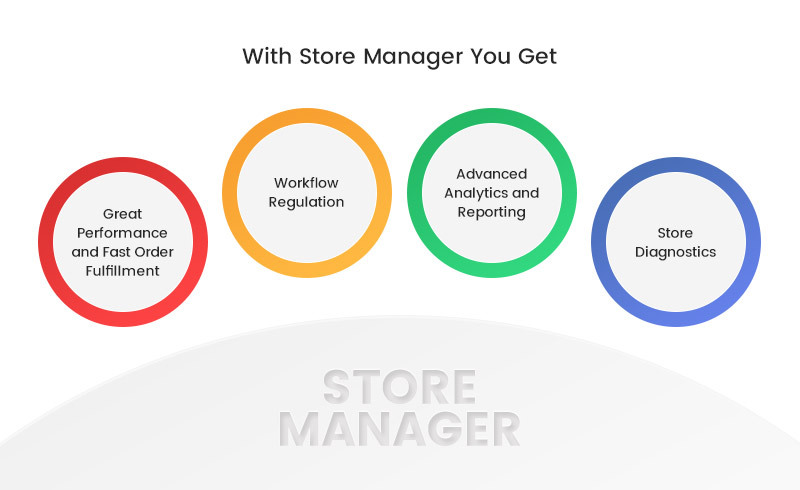 If you want to know how you can manage your store with this addon, you need to know about which features you have at your disposal. Magento Store Manager allows you to organize your inventory. You can also create different categories to ensure that you never lose track of the products you have. Beyond this, you’ll also be able to import all information regarding your inventory to make sure that you always control all the stocks at your store. You can edit products that were ordered. You’ll always have real-time data regarding imports and exports. This allows you to manage as many clients or customers as you need. You’ll also be able to collect data on your various customers so that you can analyze this information for your marketing purposes. You can take advantage of its management features and advanced reporting. With the last one, you can prepare charts on your mobile device. In this way, you can manage your business when you’re on the, go, and you can always be up-to-date with your reports. You will have access to your sales and view them in the formats by country or in multiple languages. Advanced features will allow you to manage complicated tasks. You can keep track of your inventory at all times and have it synced so that you always have a real-time version of your stocks. This is beneficial for people who have a large number of orders or who change inventory often. While the many benefits of Magento Store Manager are appealing, you’ll also need to know about the tool’s technical details. To operate the store, use these browsers: Chrome, Firefox, Safari, Opera, Edge, and IE. Which Problems Will Store Manager Solve? In order to know whether you should be using this tool, you should also know which problems you’ll be able to solve by using it. You might also find it useful to use Store Manager for Magento reviews. Because of Magento Store Manager’s high efficiency, your store’s online performance will be improved. As your inventory and orders are synced in real-time, the entire process occurs more quickly. Because you won’t have to spend as much time organizing your inventory, orders, and customers, you’ll be able to work more efficiently in general. Your workflow will be regulated because you can focus on other aspects of your business. There are a number of benefits to using advanced analytics and reporting. Among them, you can understand your customers or visitors better and you can tailor your content to accommodate their needs. In this way, you can attract more people to your website, and increase the chance of them buying more products. Store diagnostics are some of the best ways for you to gain an understanding of your business. Depending on your edition, you can have between one and eleven different reports. From best sellers to latency matrix, you’ll have an idea of which products are best. This will provide you with an idea of which products you should put up for sale or which you should take off the market completely. Magento Store Manager helps to track your inventory and get the real-time report of your stocks. If you’ve gotten this far, you probably want to know the total cost of using Store Manager. The Standard package costs $249. You can have a total of one seat with this package, along with one connection. It’s compatible with Magento Open Source and Magento Commerce. You’ll have a number of support questions and you’ll be able to buy a separate training session to ensure you know how to run this feature. With the standard package, you’ll be slightly limited in what you can do; for example, you won’t be able to import orders or provide gift cards. The Professional edition will cost $499 and will provide all of the features we presented before. You’ll also have access to a number of other features. You’ll have an extra seat and an unlimited number of stores/connections. While you still won’t have gift cards, you’ll be able to import orders and limited tier price multi-editor. At $1499, you can have an Enterprise edition. This will provide you with every feature you could want for your store. You’ll have a free, 2-hour training session, 2 hours of technical remote desktop assistance, access to gift cards, and more! One of the most desired features of the enterprise edition is their store diagnostics. You can have access to 11 different reports. This will provide you with information like frequency, best sellers, order total, best viewed, etc. 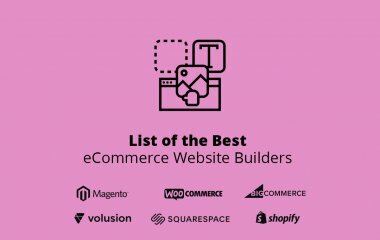 Now that you know more about Magento services, you might be wondering what the best Magento Store Manager alternative is. With this extension, you have the opportunity to connect your Store Manager with Magento 2. As such, you’ll always have an idea of what your inventory is and you’ll be able to see your business’s data in real-time. Package and Versions: Community; 2.0, 2.1, 2.0. Having a single interface to run your entire store is essential. This way, you can see all of your store’s data on a single screen, and you don’t need to worry about having anything updated because your updates are performed in real-time. As such, you always know what’s happening in your Magento eCommerce store. Package and Versions: By request; including the latest 2.3 version. Price: $299 for the basic solution. Other 2 packages’ price information is available upon request. Having the best tools at your disposal is essential and will ensure that your business is run properly. 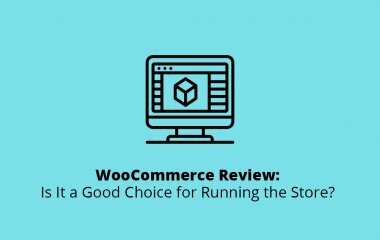 That’s why you might be considering Magento Store Manager. Using this tool will solve a number of problems for you. If you want a system that runs smoothly and efficiently, you’ve come to the right place. 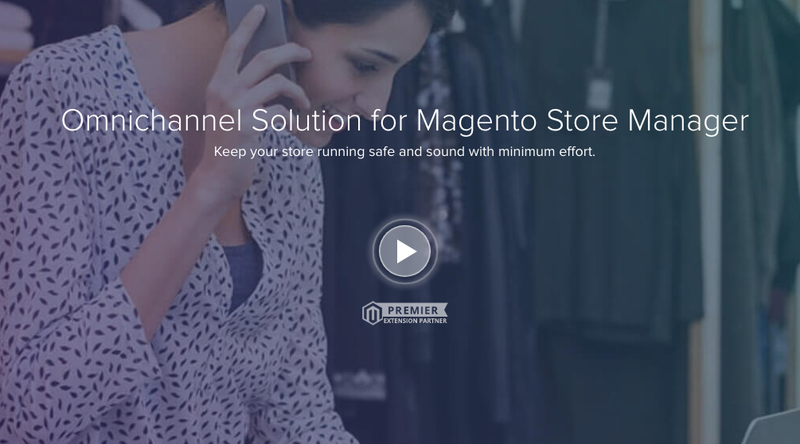 Should you have any other questions about Magento Store Manager, contact us today!